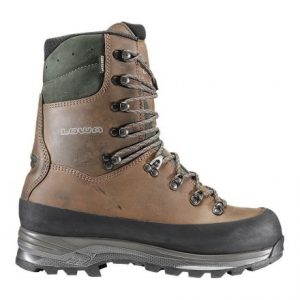 The LAVAREDO GTX MID is the best choice for demanding tours in the highlands and hills or hikes in alpine areas. Whats inside provides that. 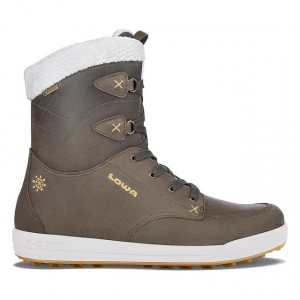 Fit and comfort are nothing but perfect with tried-and-trusted LOWA lasts and the soft cuff. 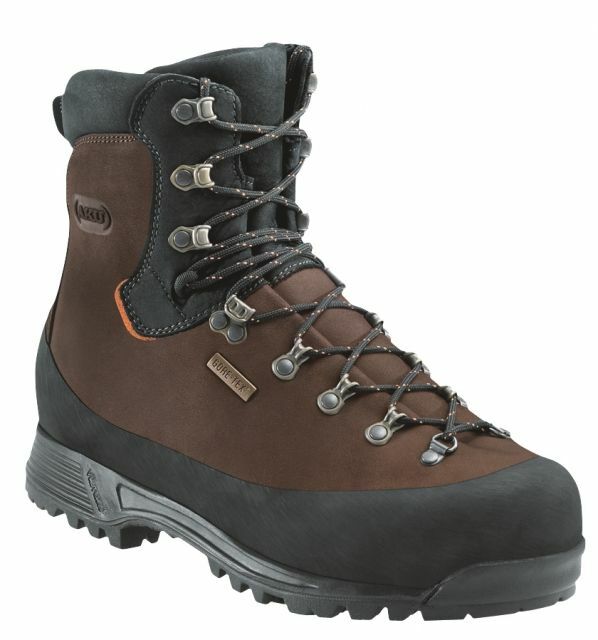 LAVAREDO GTX Mid: A trekking boot, made of premium leather and with a waterproof GORE-TEX lining. 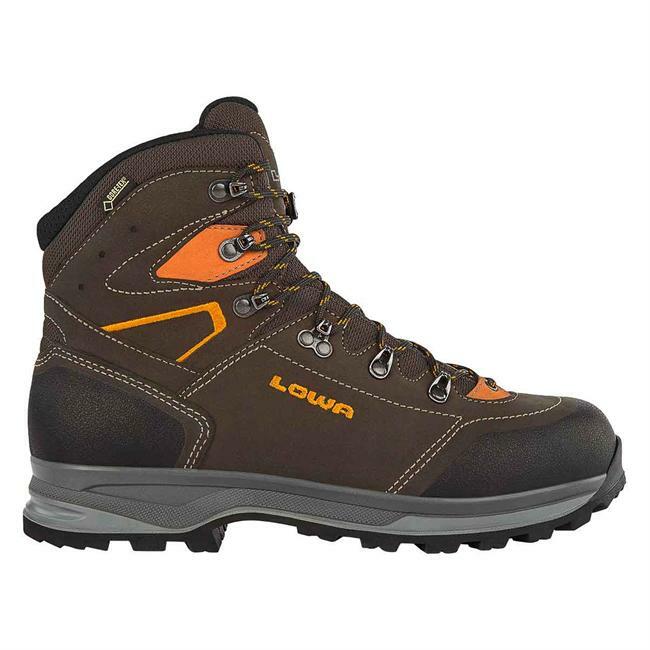 Lowa Footwear Lavaredo GTX Backpacking Boot - Men's Slate/Orange 8 Medium 2107229723SLTORGM080. 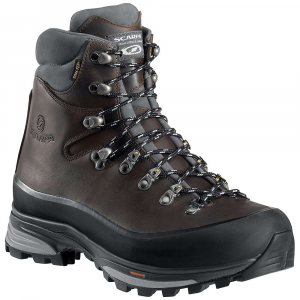 The X-Lacing/ Tongue Stud system securely holds the tongue in place to reduce uneven pressure and hot spots. 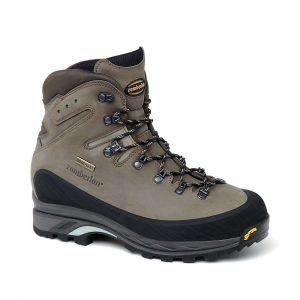 The TPU toe and heel caps provide protection against rocks and scree and the TracLite sole offers secure grip. 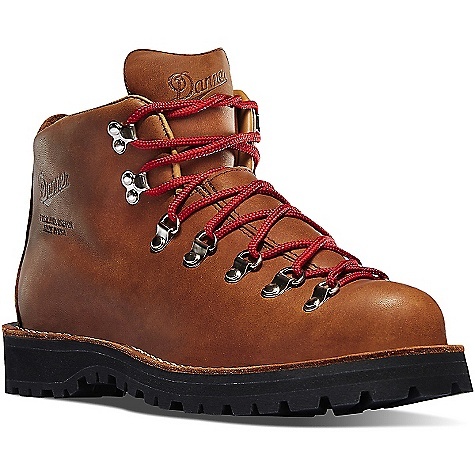 Durably waterproof/breathable.